DocMagazine presents DocKarate with host Kancho Dan Vena inheritor of Ed McGrath's School of Isshinryu Karatedo & Kobudo. Founder of Isshando International American Okinawan Karate Association & Kobudo in honor of our Founder Shimabuku Tatsuo Sensei, Don Nagle Sensei and Ed McGrath Sensei. 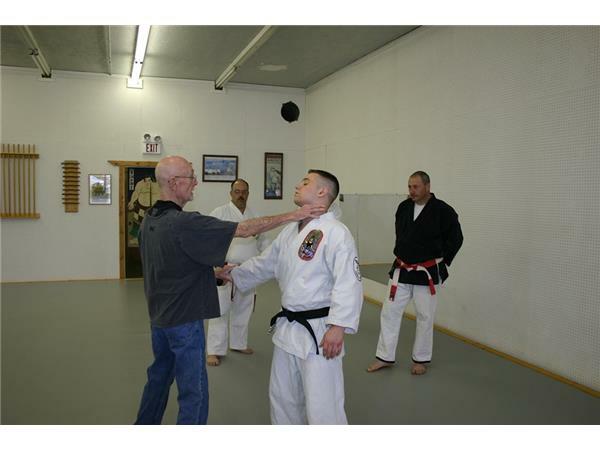 This program will focus on Okinawan Karate systems as well as martial arts from all over the world. Our aim is to interview some of the leading instructors within their respective art and talk about their journey and experience. Please join us every Saturday night at 9 PM EST and sit in on some of the best martial arts tals shows available.